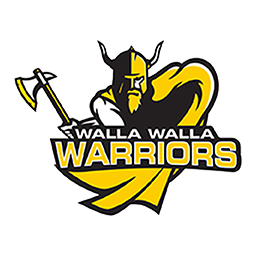 Coach Parker begins his first season at the helm of the Walla Walla softball program. 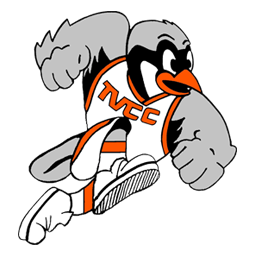 Prior to his time at WWCC, Coach Parker worked 4 seasons as an assistant coach at Fresno City College under Rhonda Williams, FCC’s all-time winningest softball coach. While there, he assumed the role of outfielders coach with additional duties overseeing hitters and infielders. During his time at Fresno City, Coach Parker helped develop many first team all-state/all-conference outfielders and hitters. 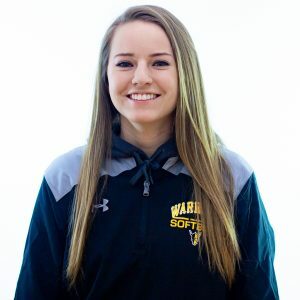 Prior to Fresno City, Coach Parker spent two seasons coaching high school softball in Jerome, ID and 18U travel softball in the Magic Valley. 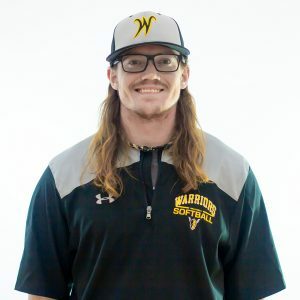 While participating in both baseball and basketball at Northwest Nazarene University in Nampa, Idaho, Parker held a career batting average of .342 and earned Freshman Player of the Year honors in his first season. He was a multi-year first team all-conference selection. Coach Parker graduated NNU in 2013 with a degree in Recreation and Sport Management, with a minor in coaching. In 2016, he earned his Masters Degree in Kinesiology from Fresno Pacific University. Coach Parker resides in Walla Walla with his wife Kabina and their Wirehair Pointing Griffon, Wallace.